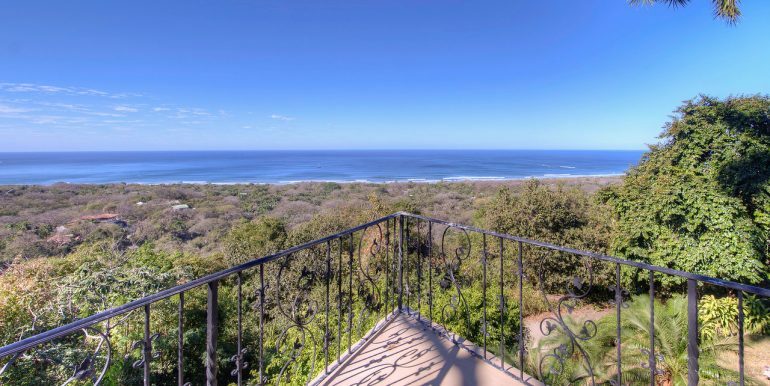 This is the best ocean view on the market hands down. 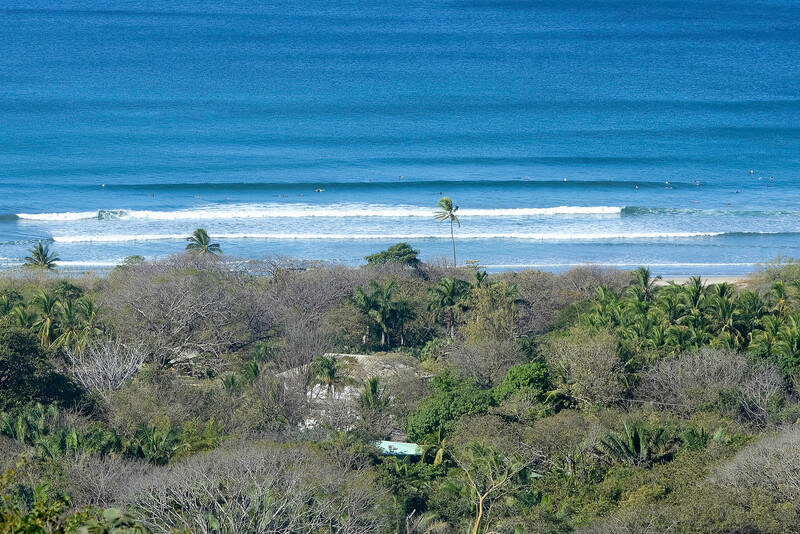 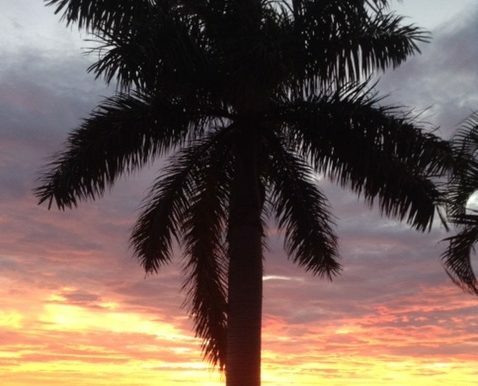 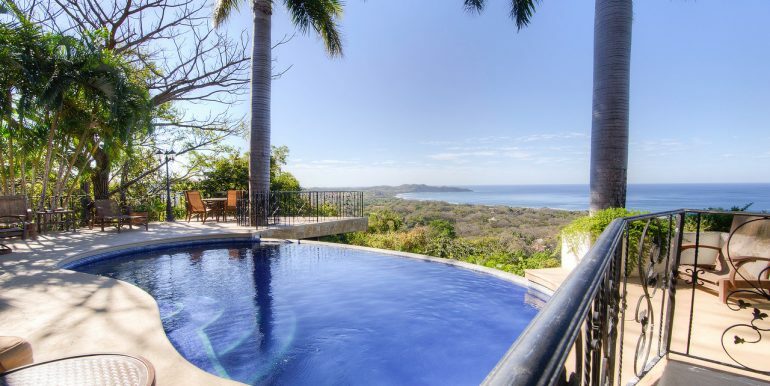 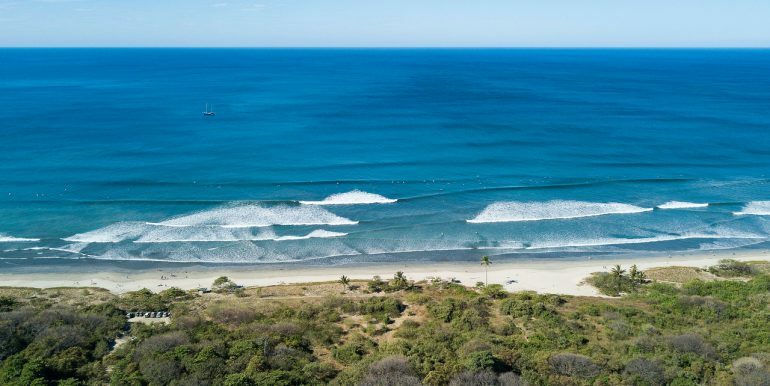 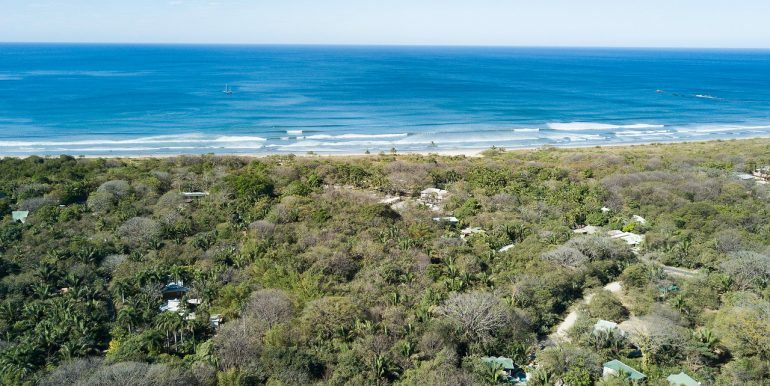 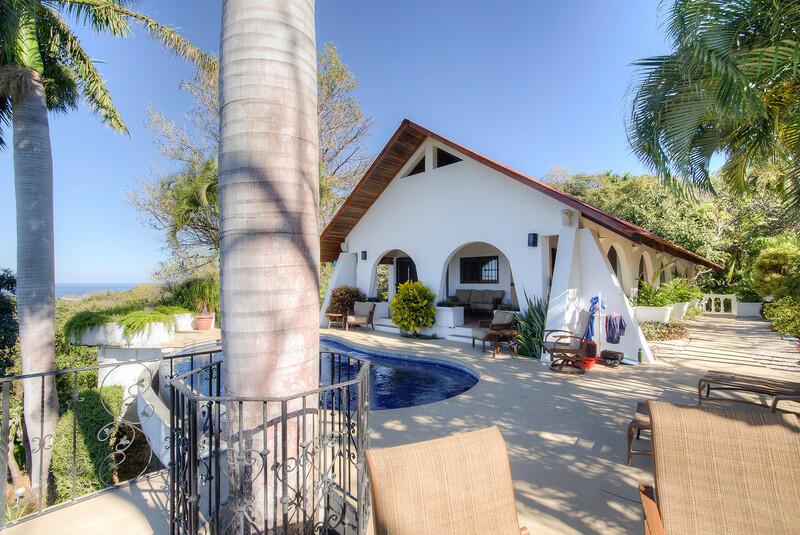 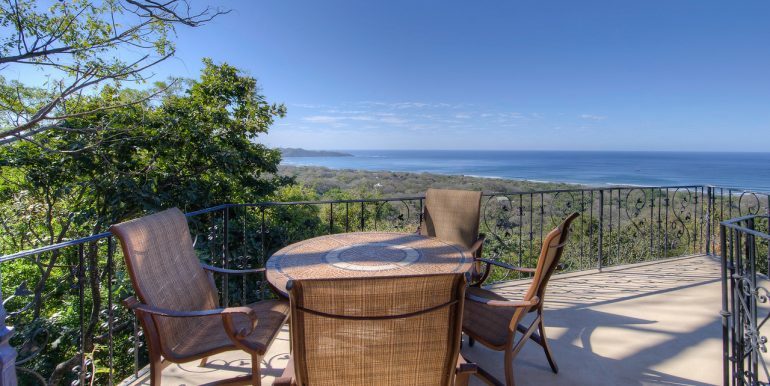 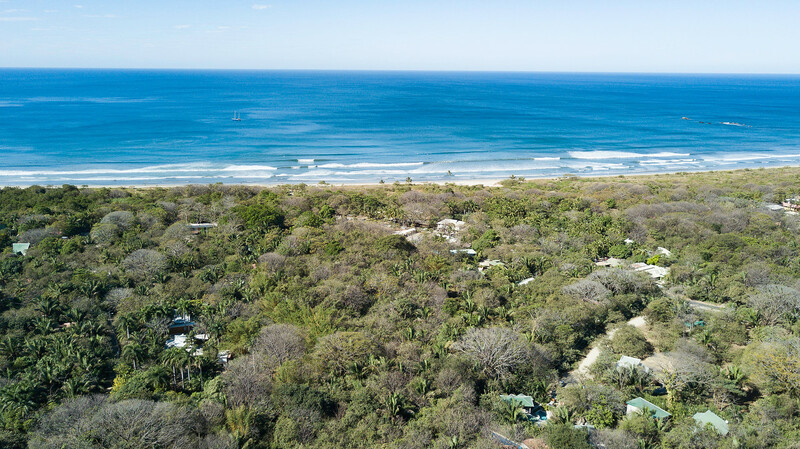 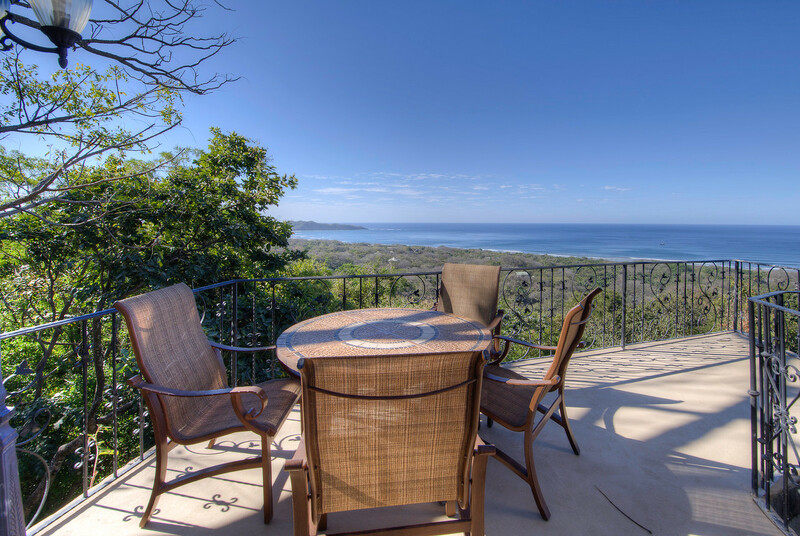 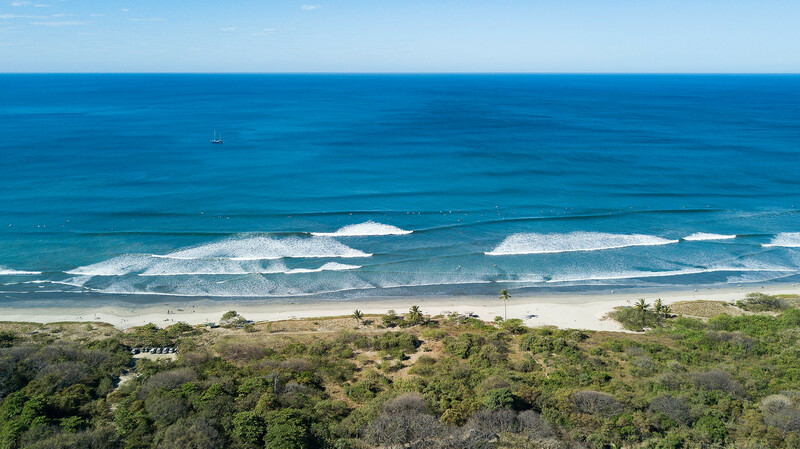 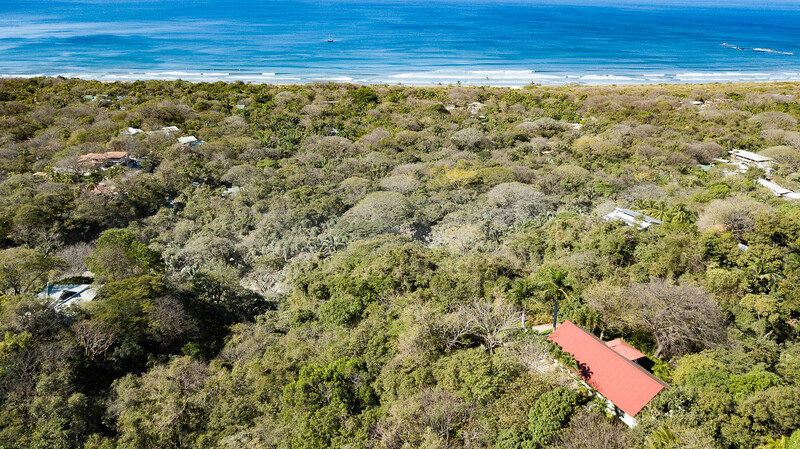 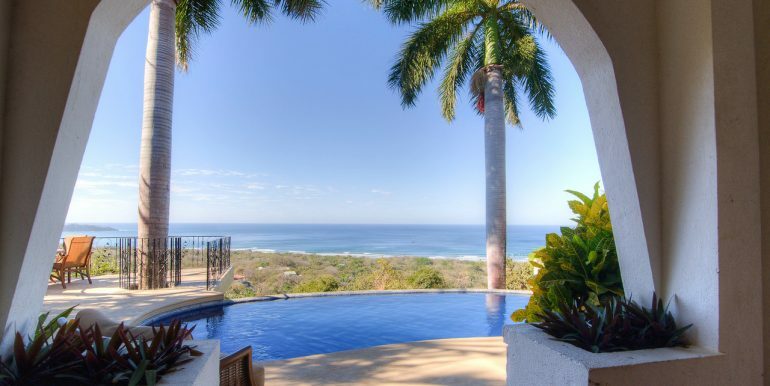 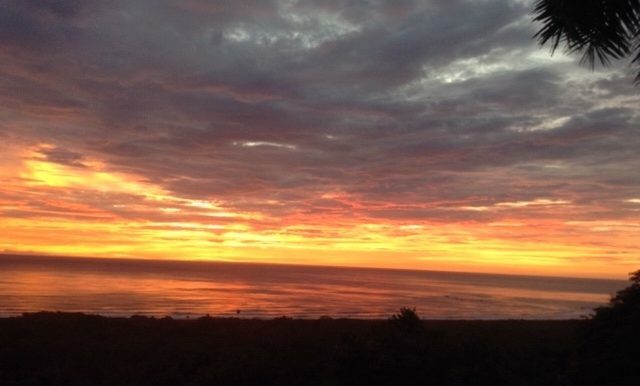 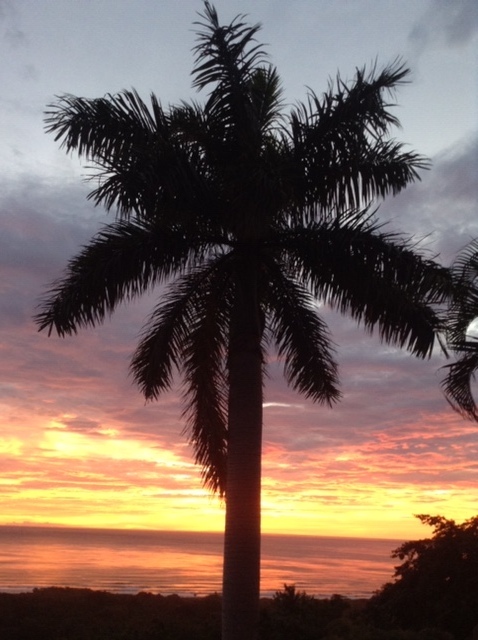 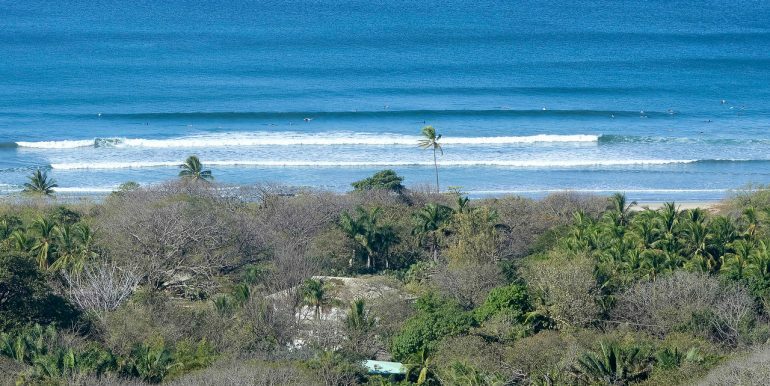 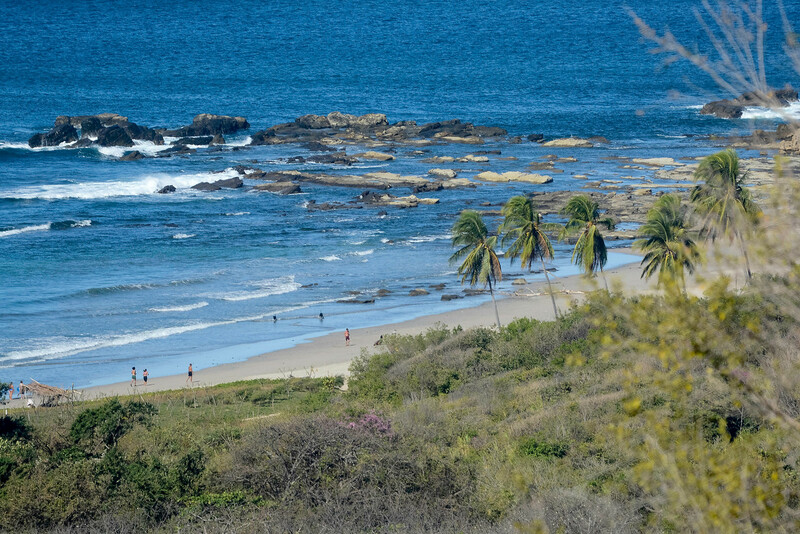 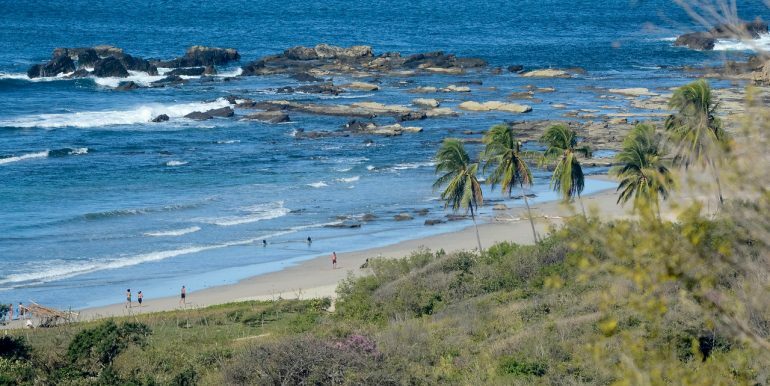 With view from Garza to San Juanillo, you will always know the surf conditions and will never miss a sunset! 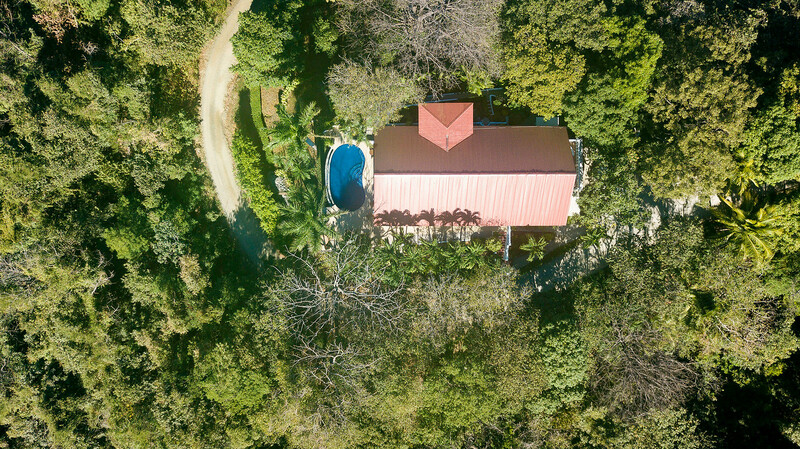 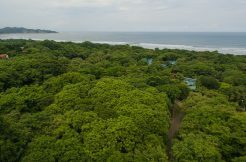 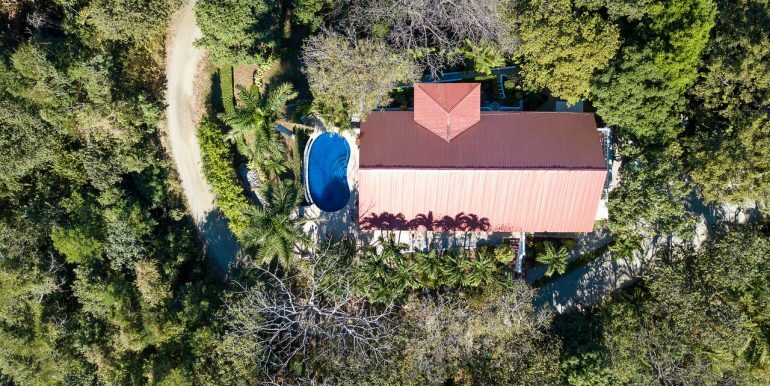 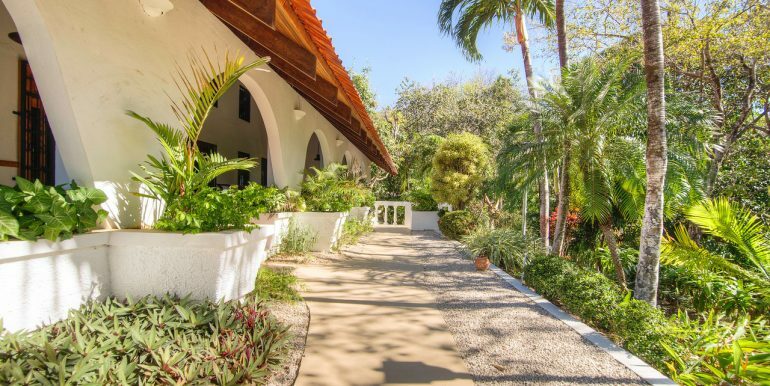 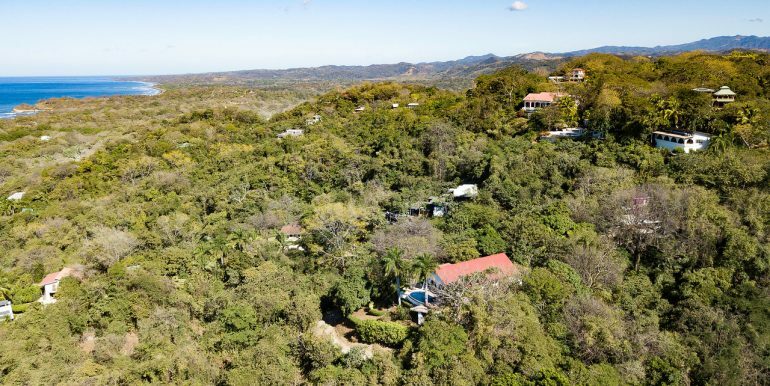 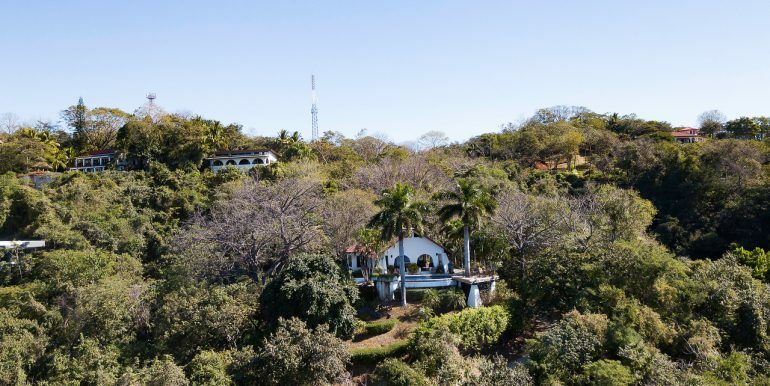 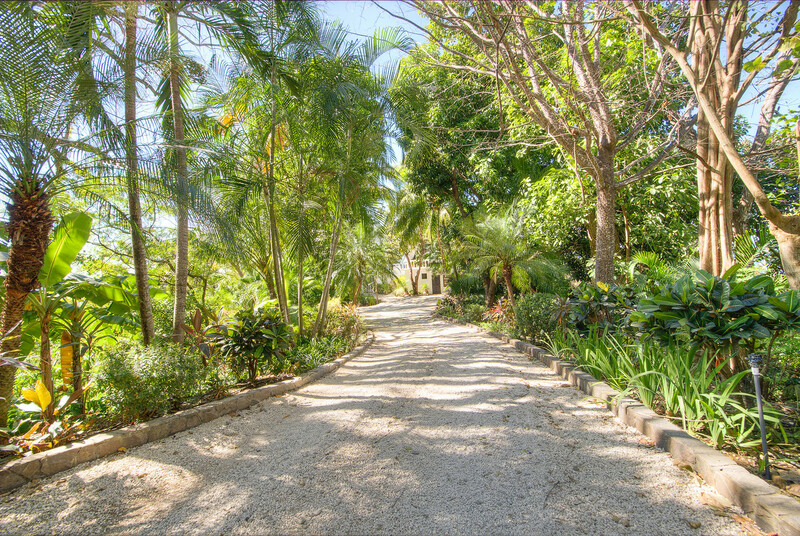 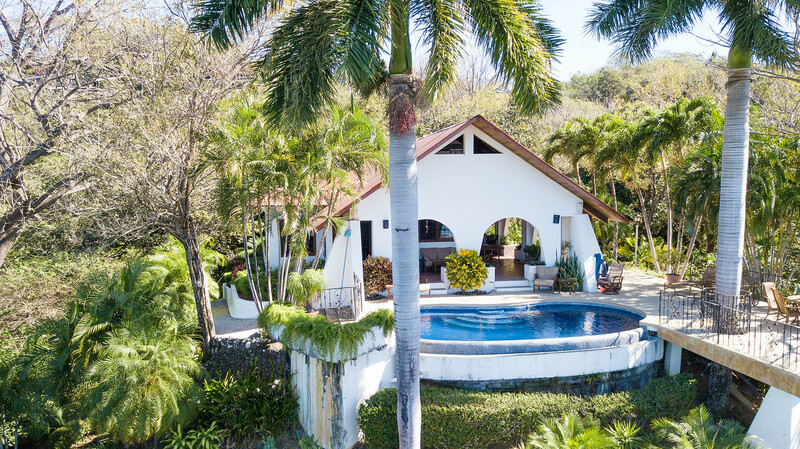 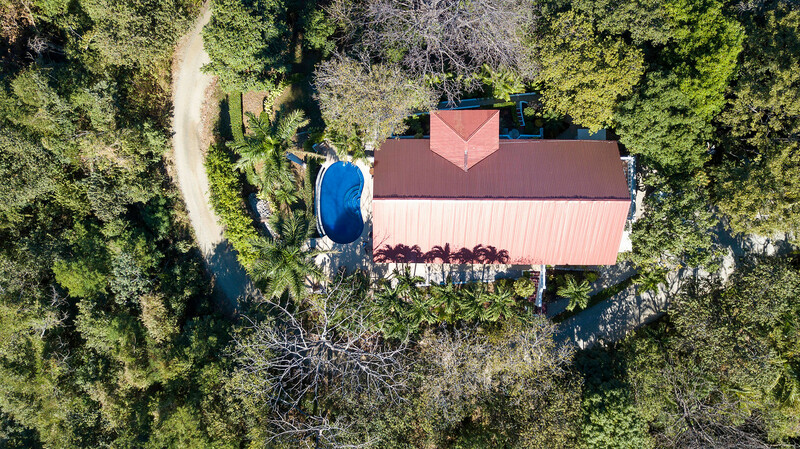 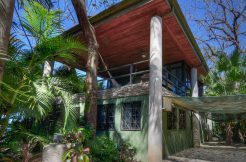 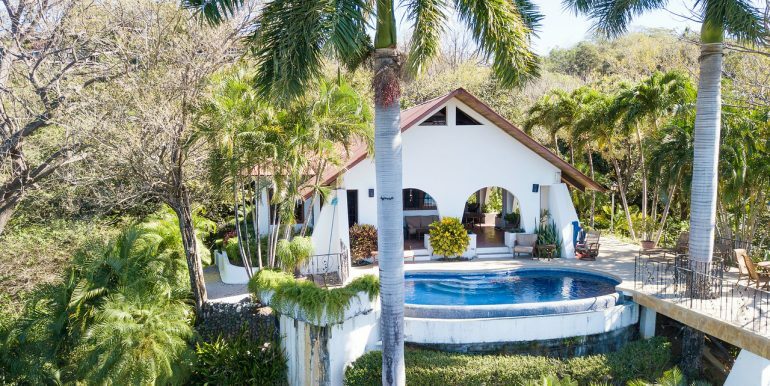 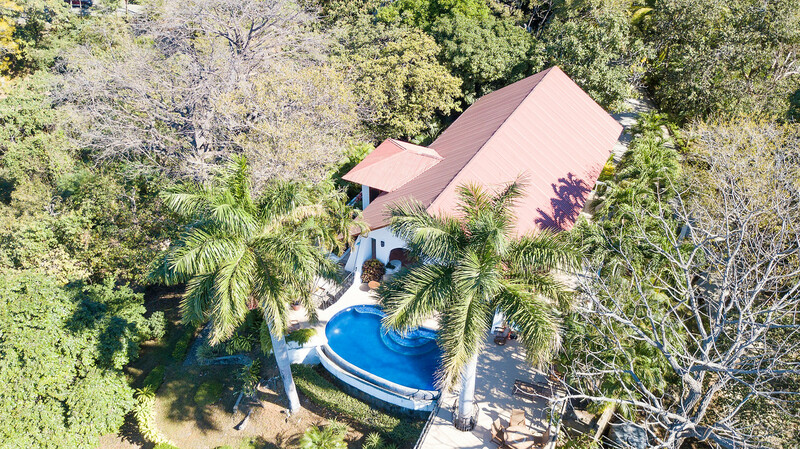 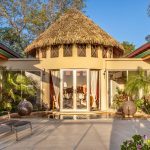 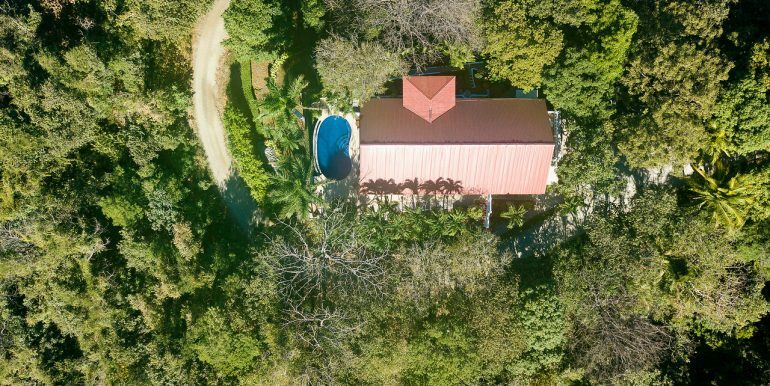 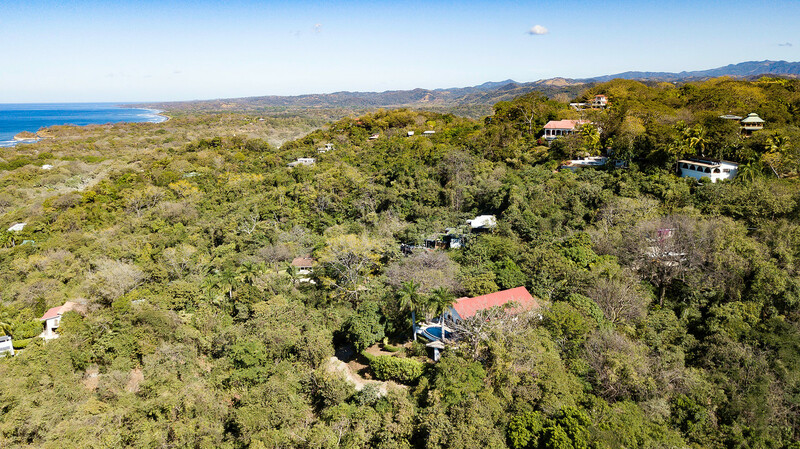 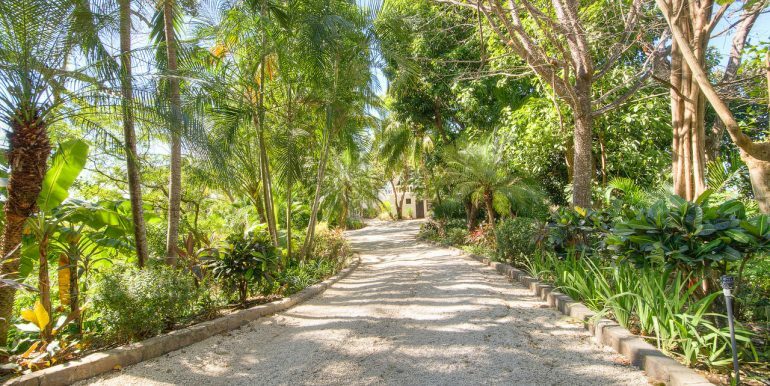 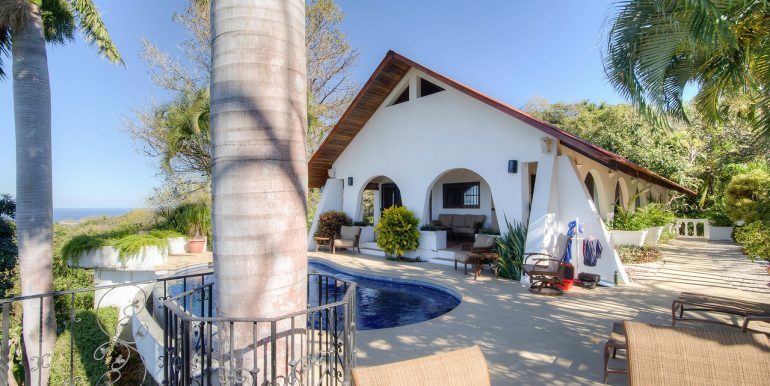 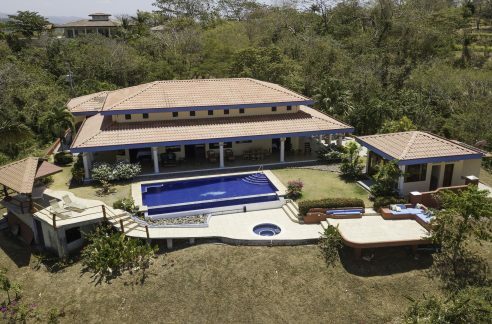 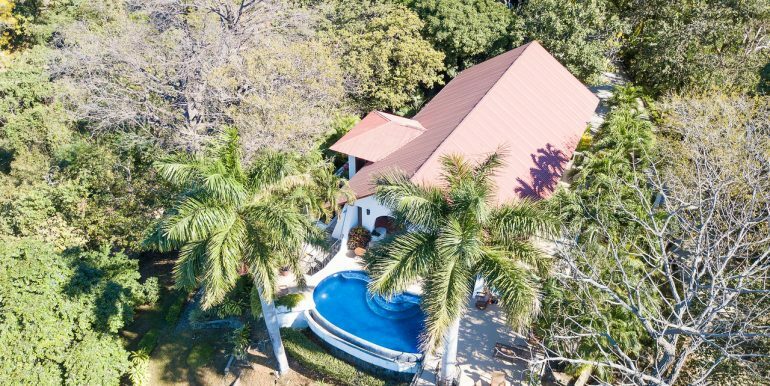 The property has not come to market is almost 25 years and is surrounded on three sides by a large wildlife refuge making it stunningly secluded, surrounded by raw jungle and abundant wildlife. 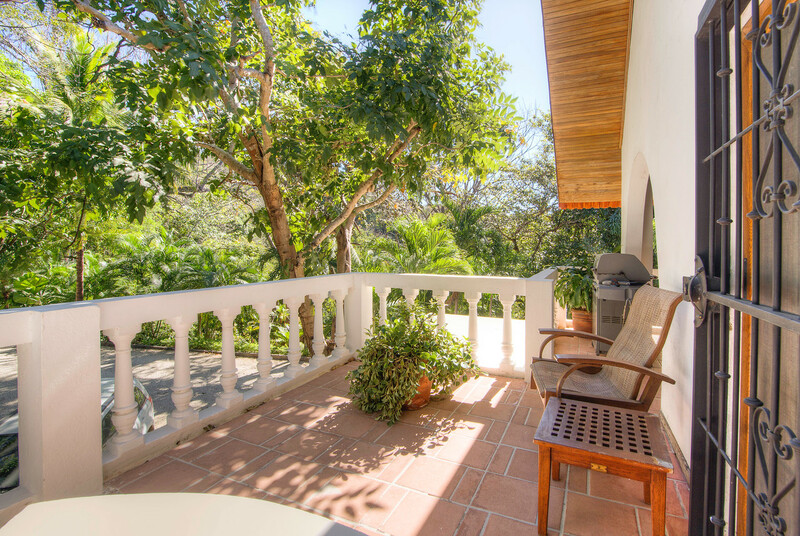 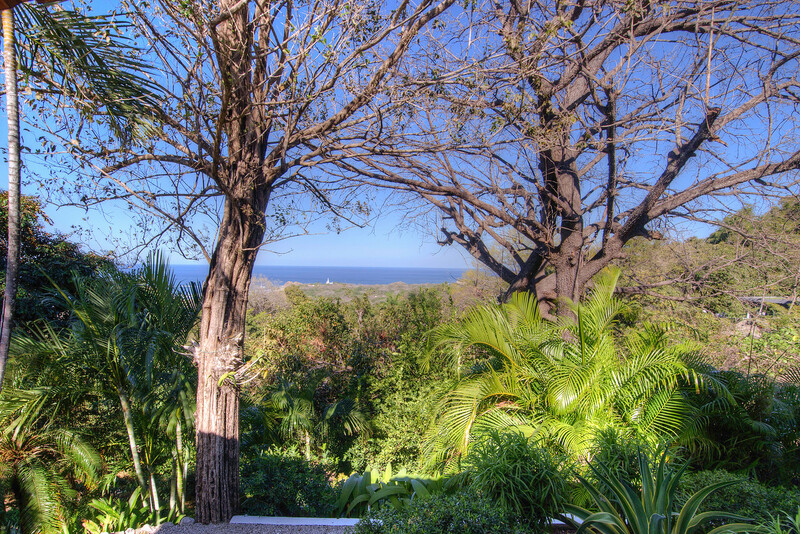 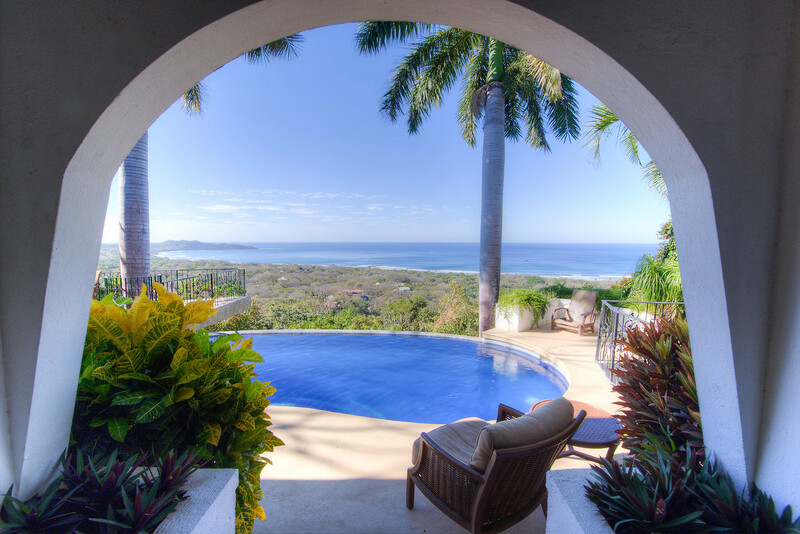 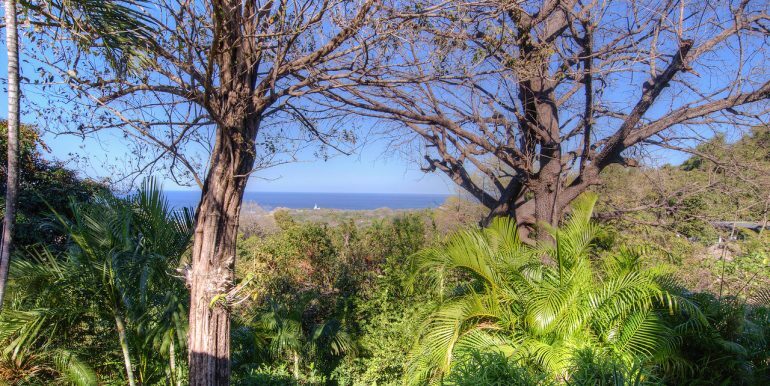 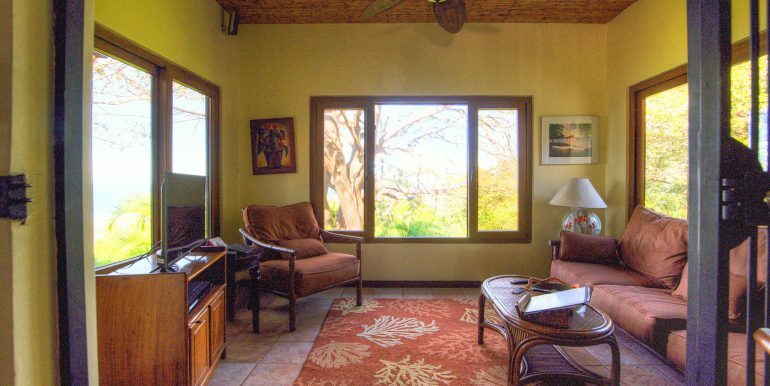 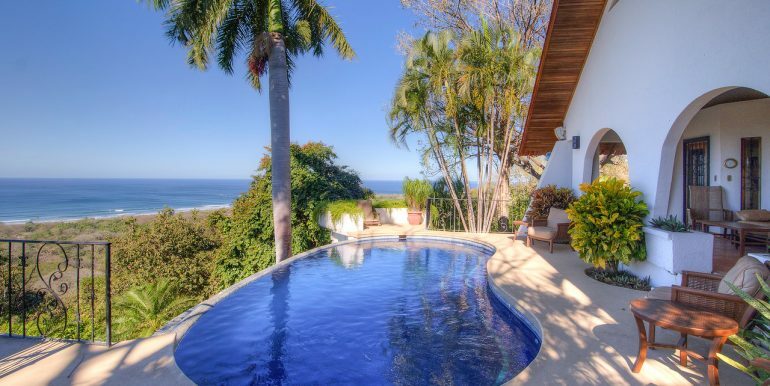 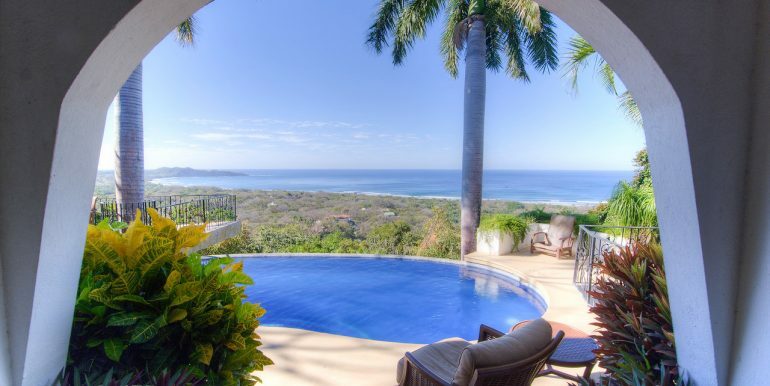 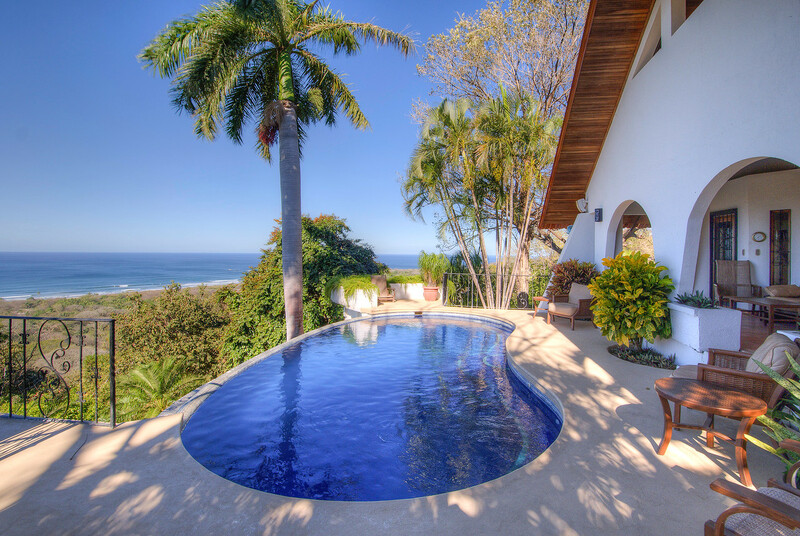 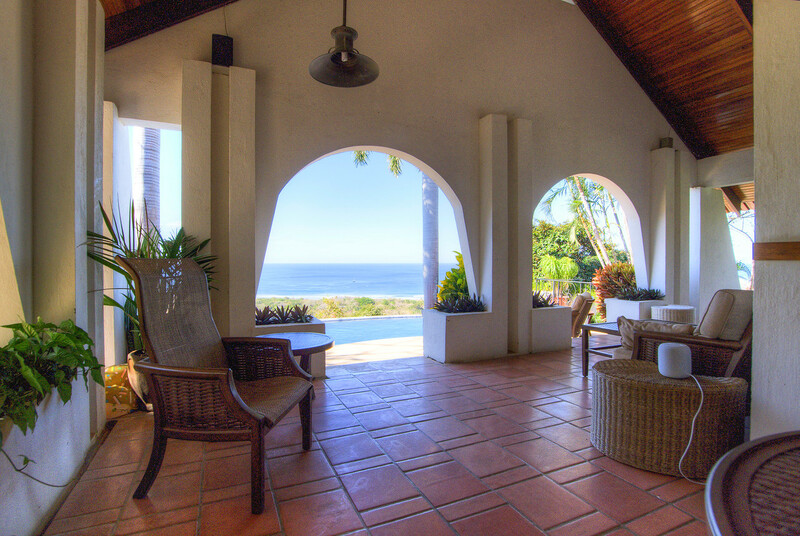 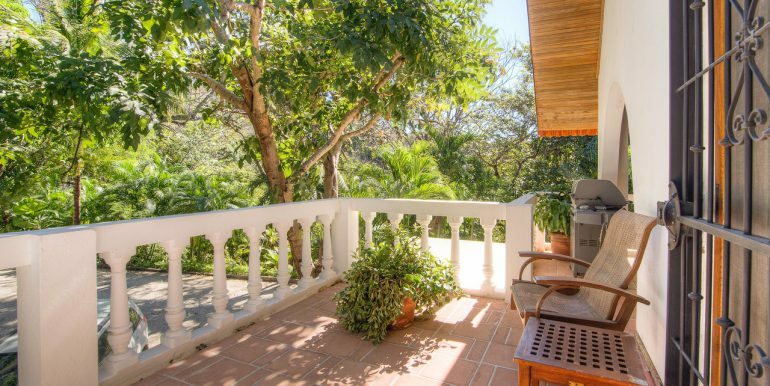 From everywhere in the home you look out to the ocean and lush canopy. 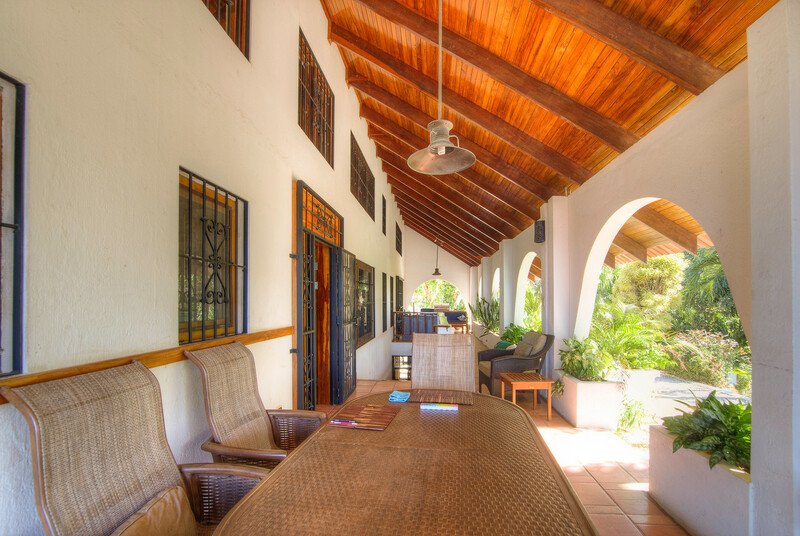 This open air design allows for dining/lounging/entertaining outdoors year round. 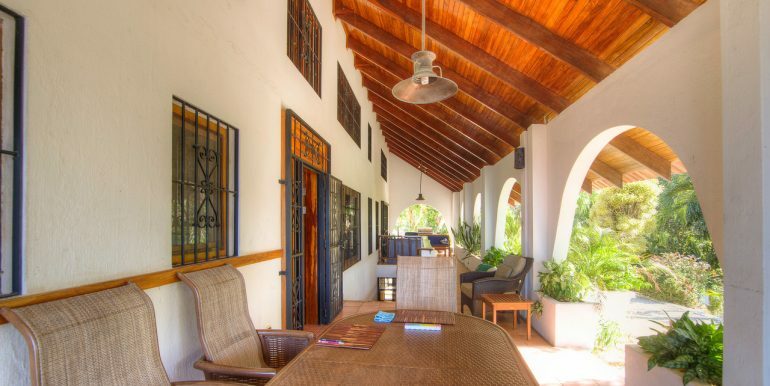 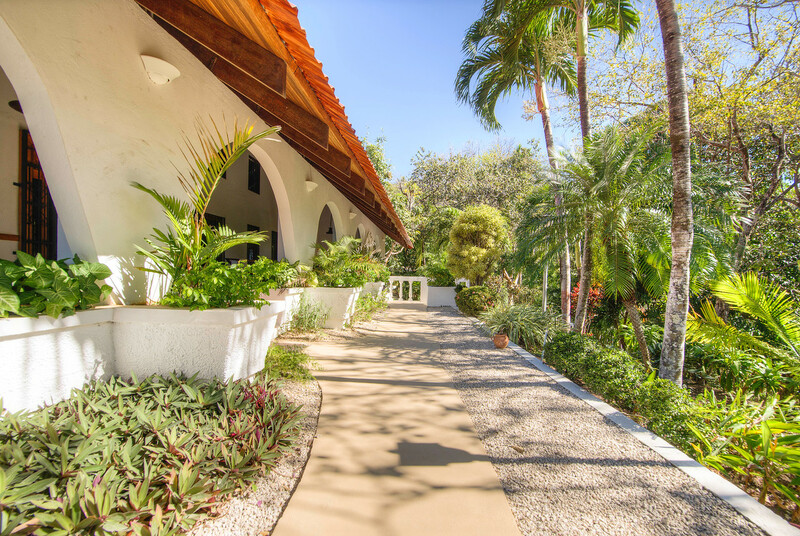 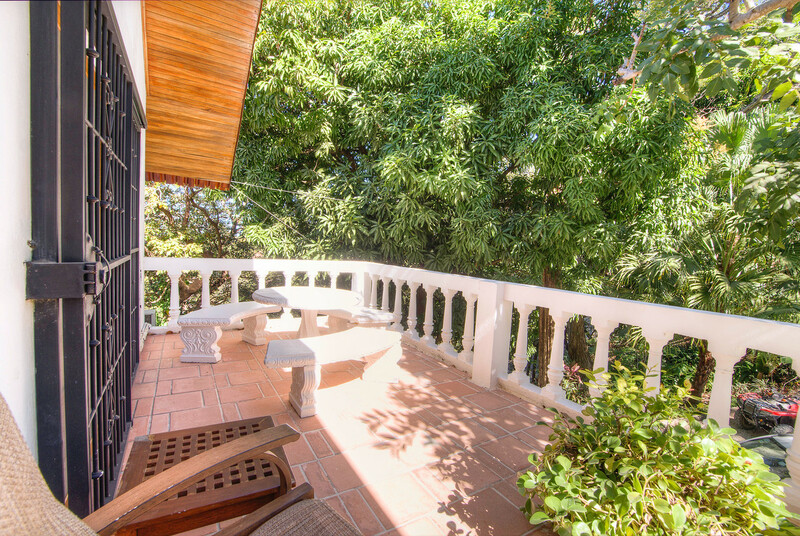 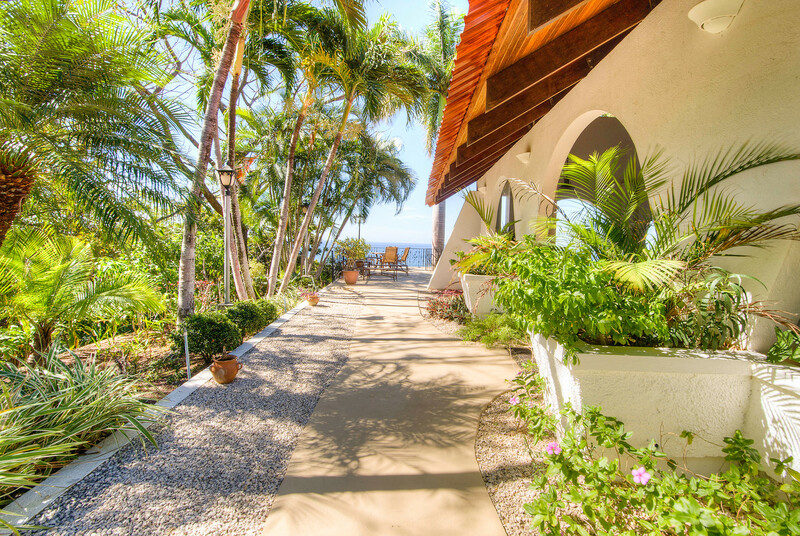 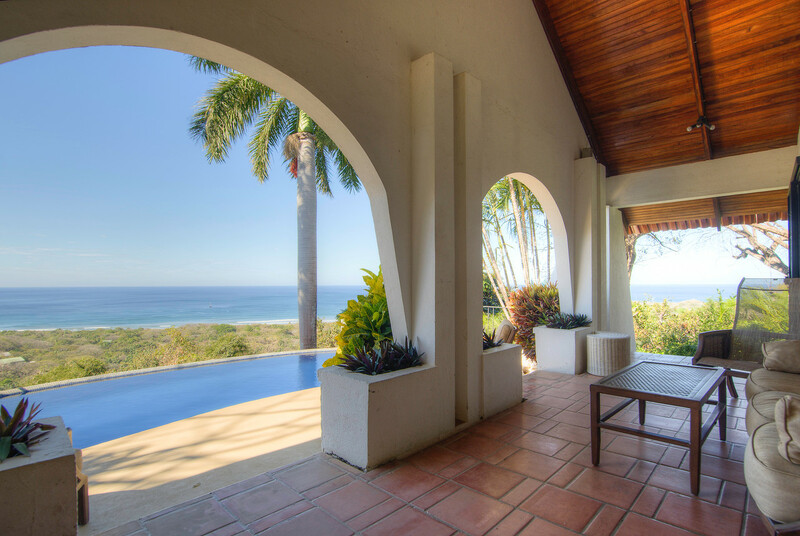 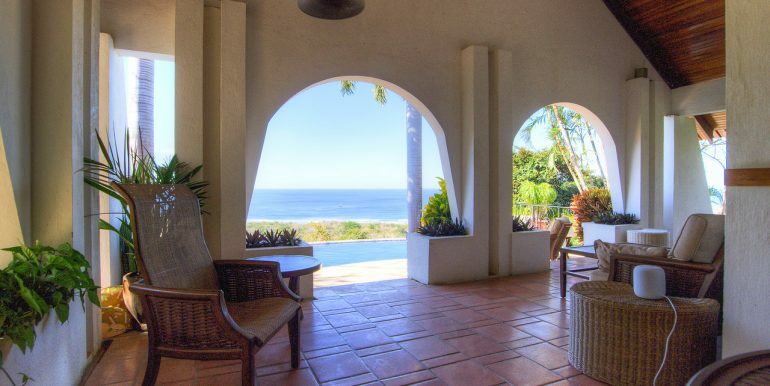 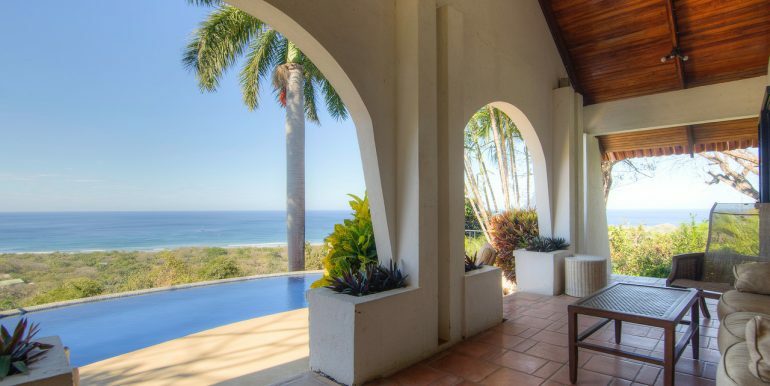 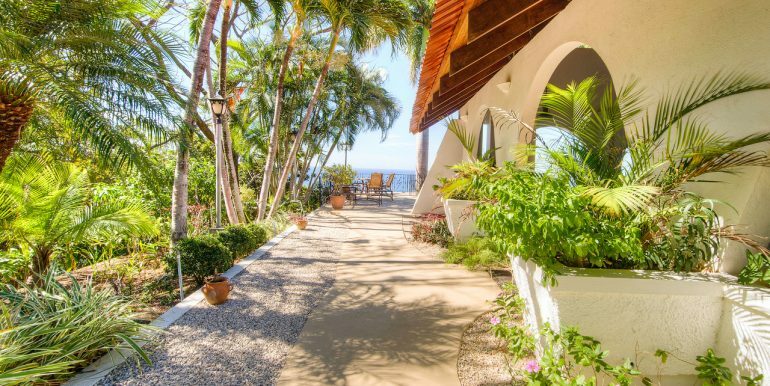 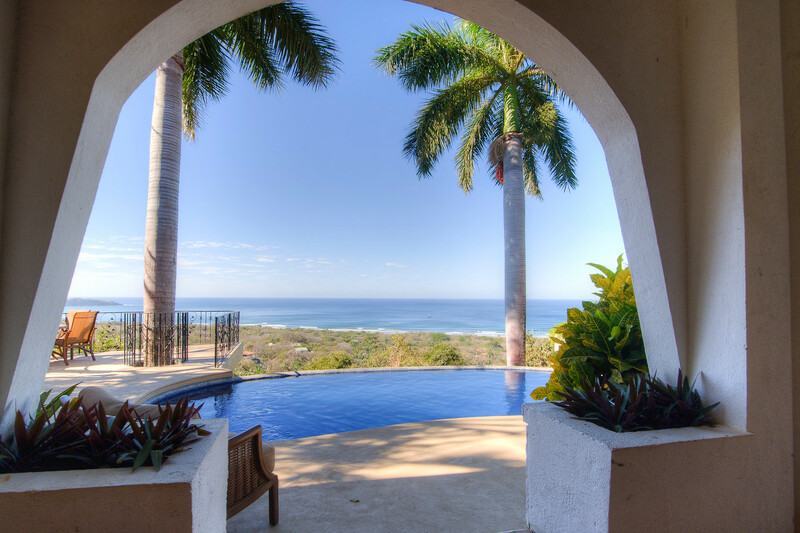 The expansive patios let the sea breezes flow and keeps you connected with nature. 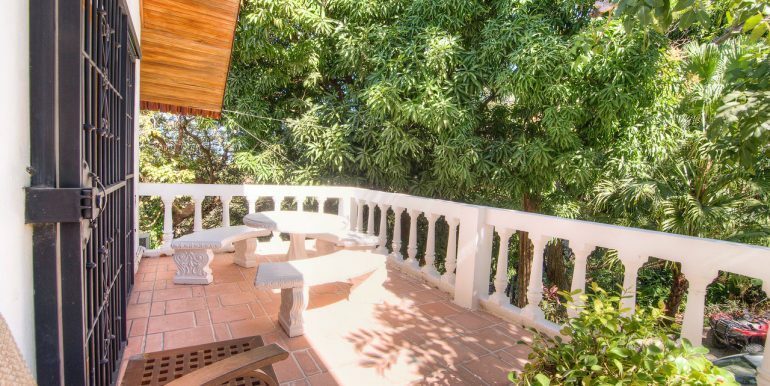 There is even an outdoor office space! 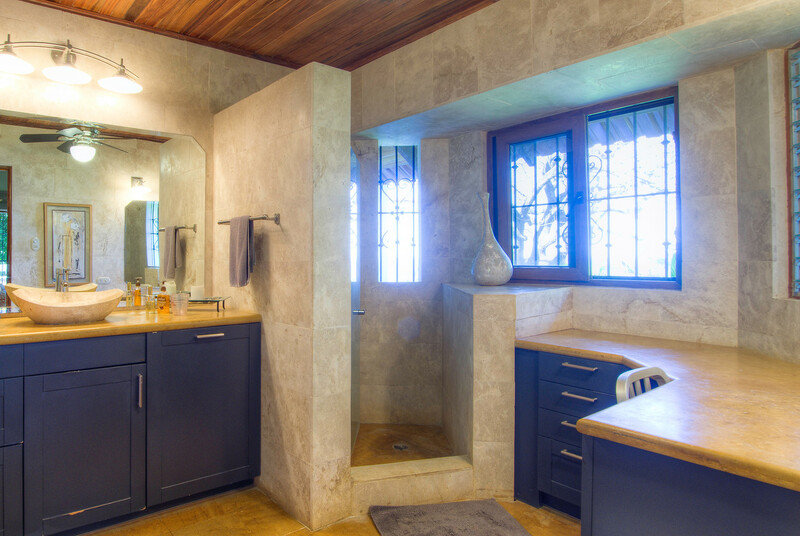 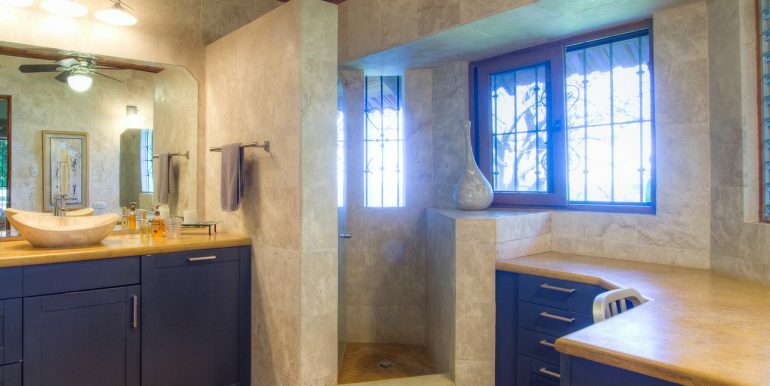 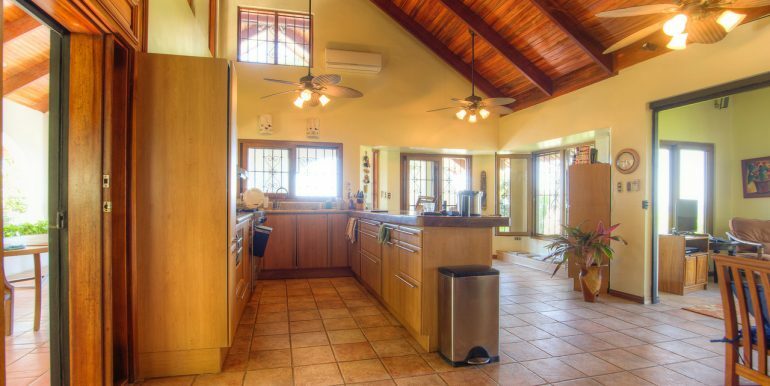 The kitchen has modern cabinetry and a gorgeous solid wood countertop made from a single piece of Pochote. 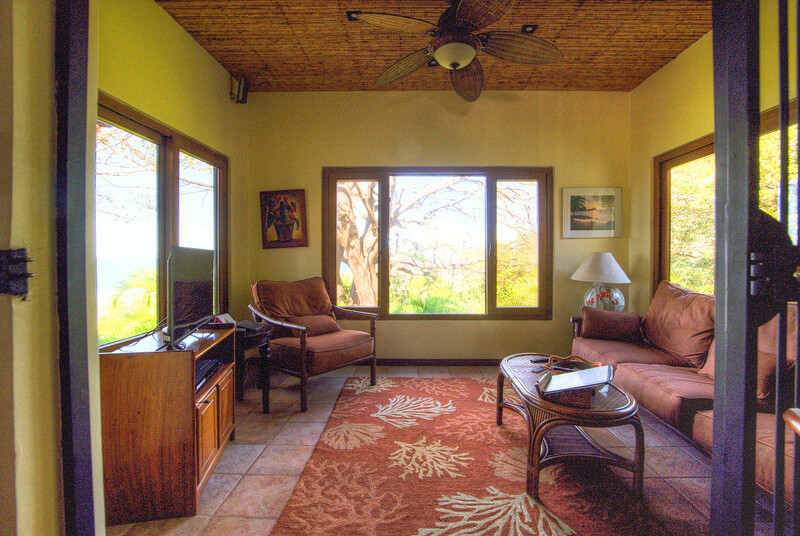 Off the kitchen is a sun room/family room. 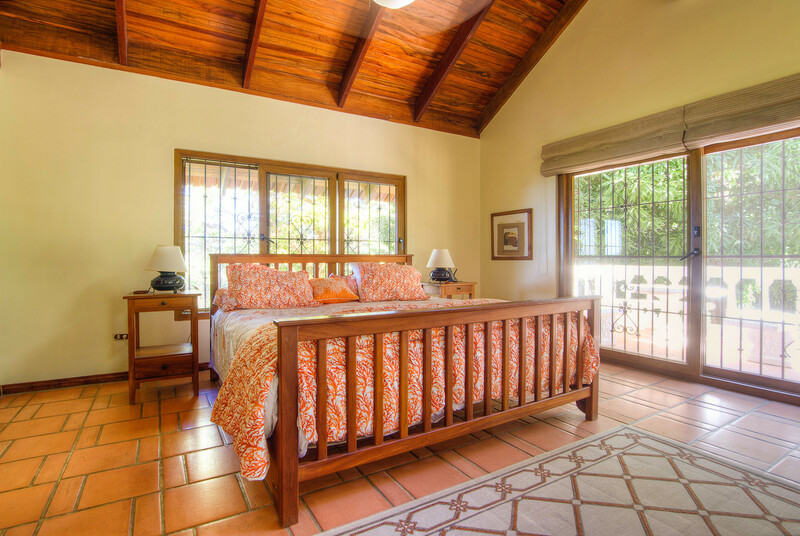 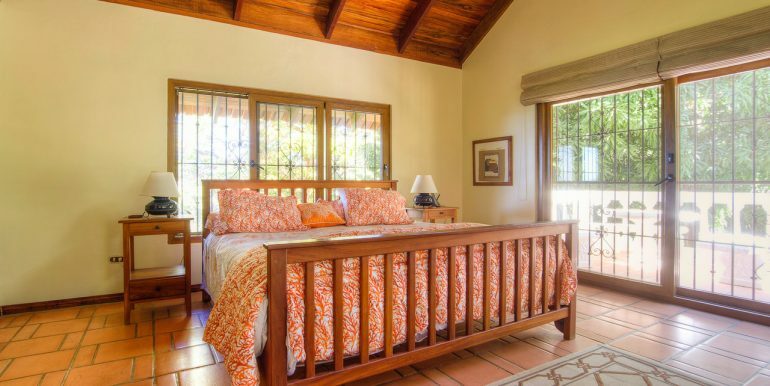 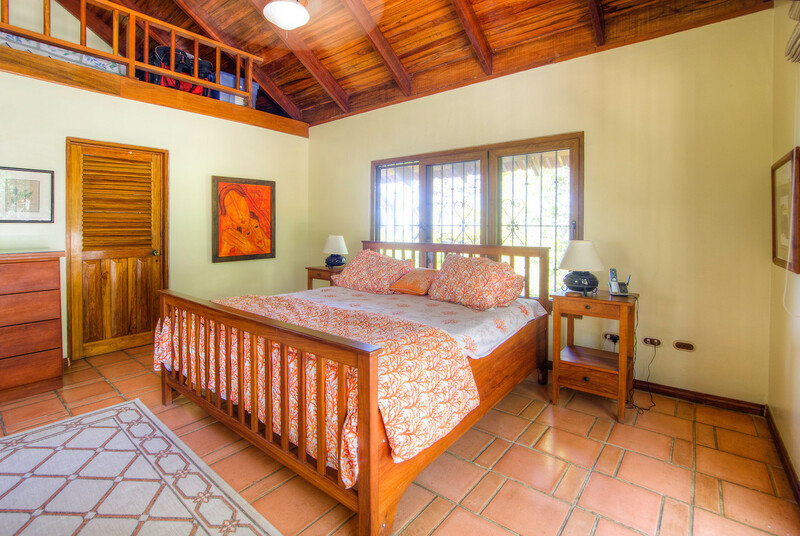 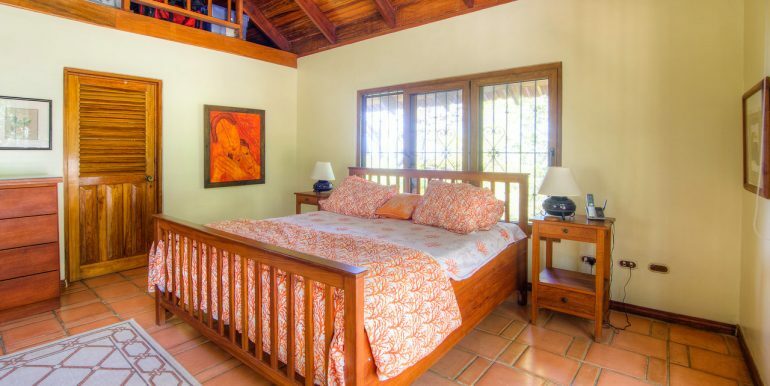 The master bedroom has a second balcony on the east side of the house, a large bathroom and lots of storage space. 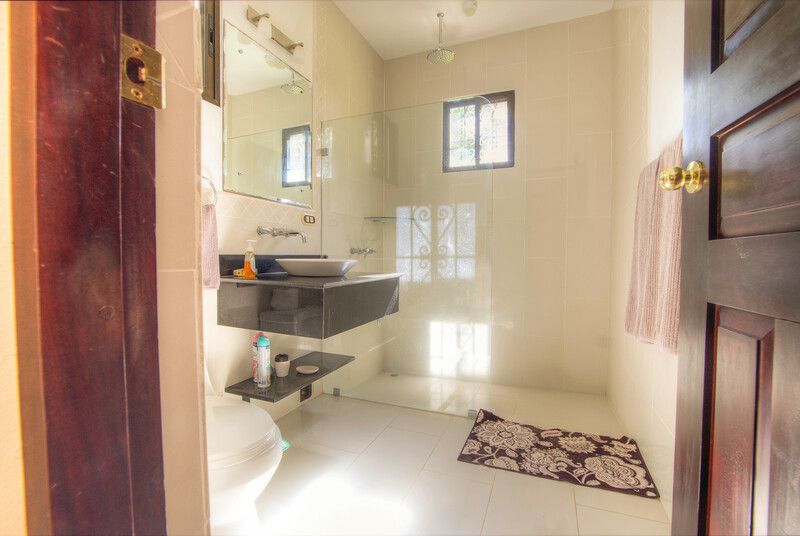 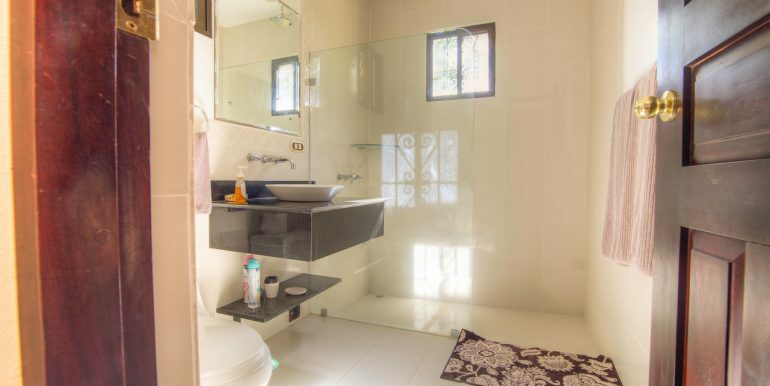 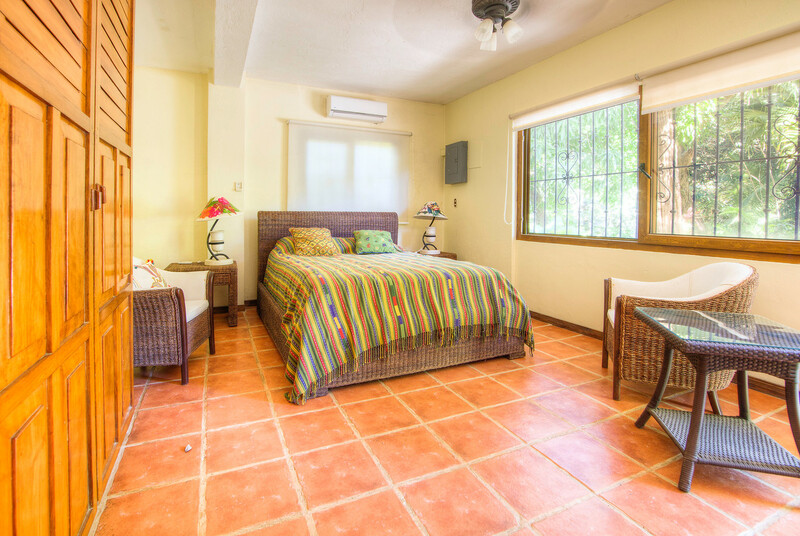 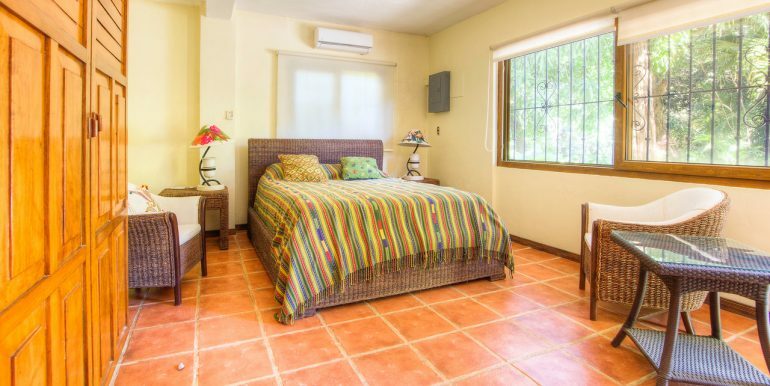 The other two bedrooms are downstairs and each have their own newly remodeled bathrooms. 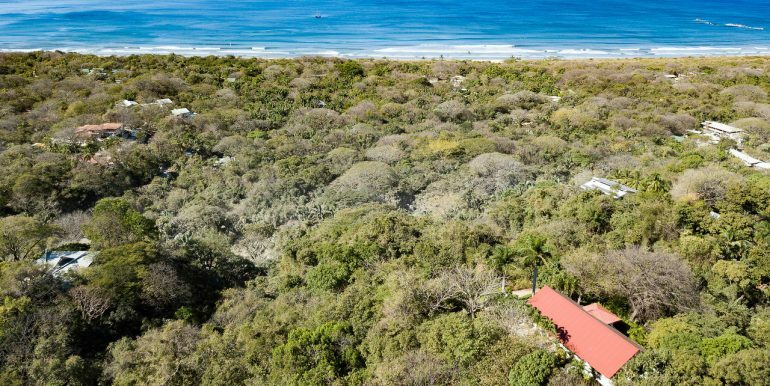 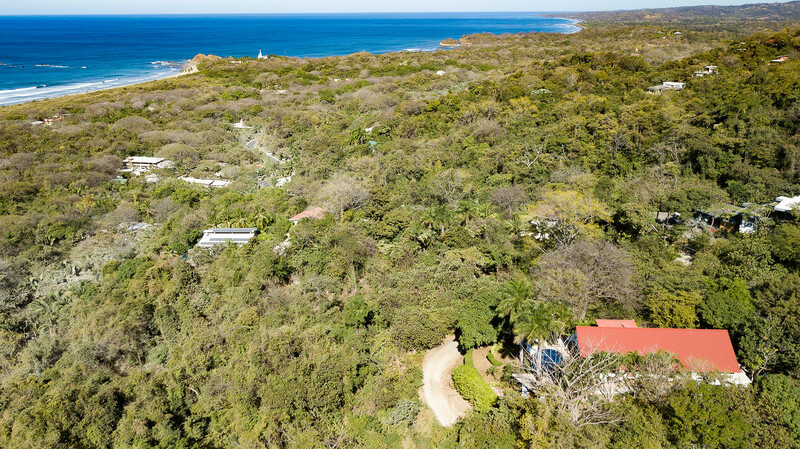 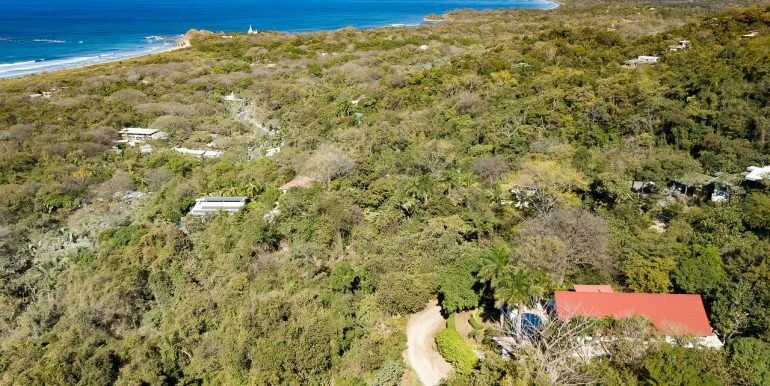 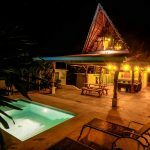 This is a fantastic opportunity to escape the village below enjoying total privacy, and yet only be a short five minute drive to the surf. 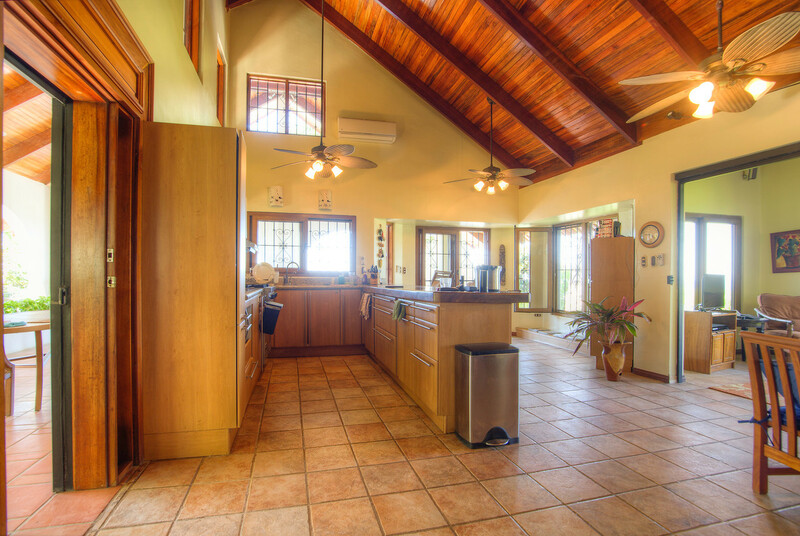 This home comes fully equipped. 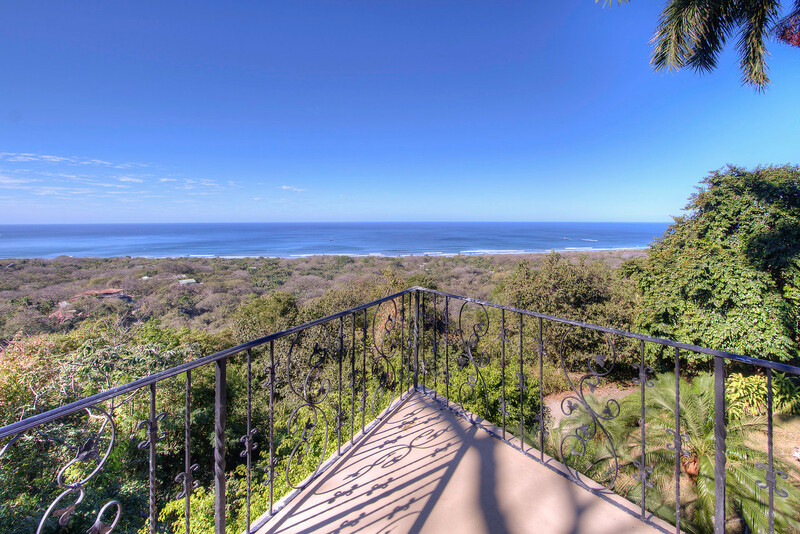 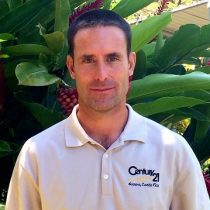 For those interested in having a beach rental, this house has has one of the best rental histories in the area. 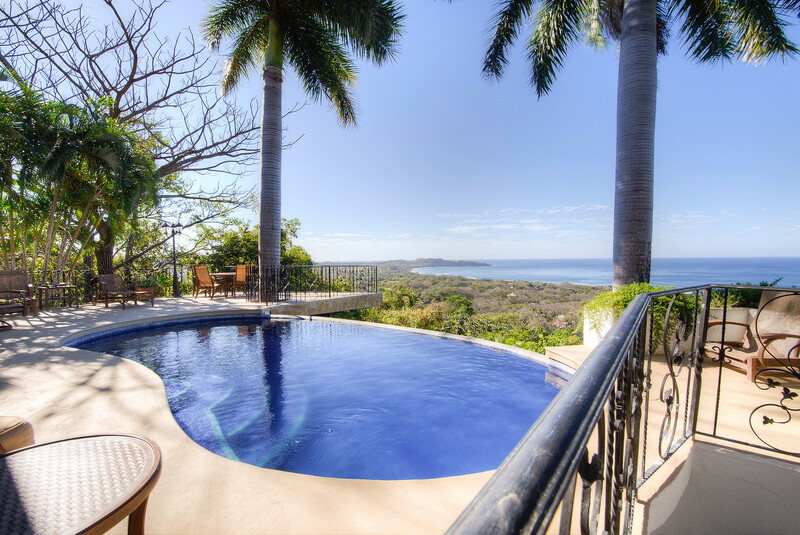 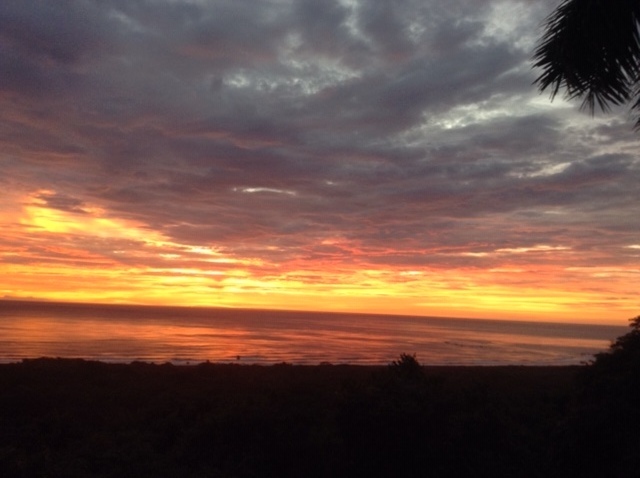 Above all, the views are second to none.